It just wouldn’t be summer without another Wild release to add to the collection and Central Station Records have announced that indeed we’ll be getting another one to get our pop chops around in just a fortnight’s time. 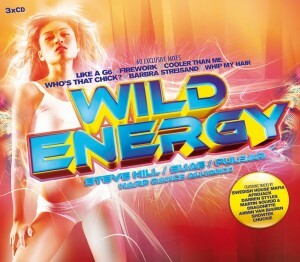 The new release, ‘Wild Energy’ features 63 tracks, that are all tastily mixed into three CDs bursting at the seams with familiar sounding song titles performed by some not so familiar names. 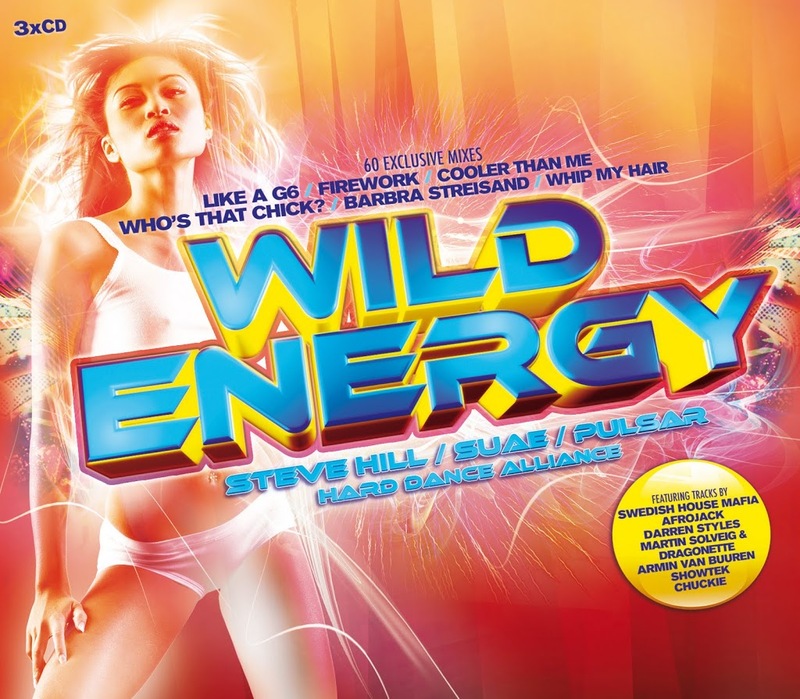 Current chart hits including ‘Firework’, ‘Whip My Hair’, ‘Only Girl (In The World)’, ‘Who’s That Chick’, ‘Like A G6’, ‘Cooler Than Me’ and ‘Love The Way You Lie’ are there, albeit in reworked and re-recorded guises, but the discs are also filled with the names we know, including Zoe Badwi, Duck Sauce, Nick Skitz, Martin Solveig, Nervo, Alex Gaudino, Swedish House Mafia, Armin van Buuren and more. 06. East Coast Masif – Who’s that Chick?